I love gardens and the excitement and joy that a well-designed outdoor space can bring to people’s lives. I’ve spent my working life in garden design after studying horticulture at the University of Reading followed by further specialisation at Pershore Horticultural College. 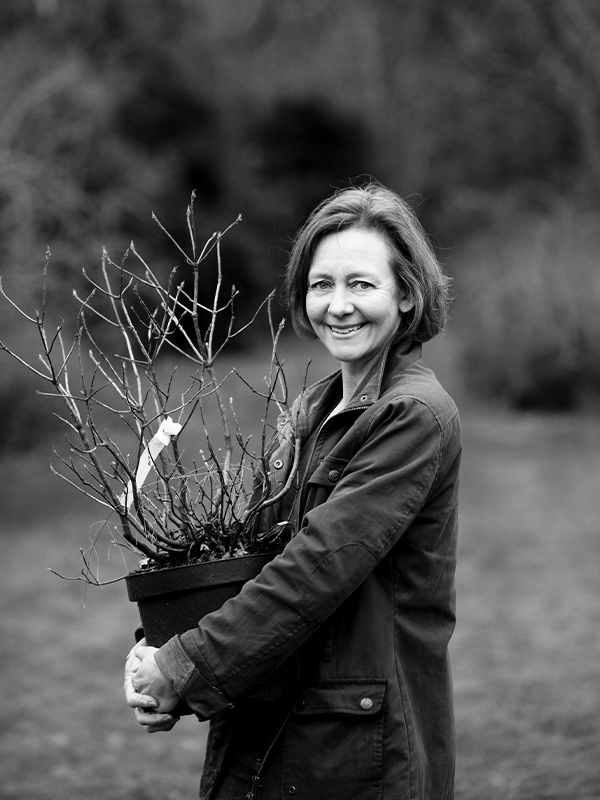 After graduation, I joined the National Trust where — guided by their head gardener — I gained practical experience in the use of garden plants and how to apply them within a wide array of planting schemes. My time there was followed by a garden design course and then nearly 10 years working for garden centre companies. My roles ranged from product buyer to landscape designer within a team responsible for developing new sites and setting up a landscape design and build business. I established Fiona Harrison Garden Design in 1992 and have since then worked from my base in Virginia Water, Surrey, on a broad range of residential and commercial projects for clients from across Surrey, Berkshire, and elsewhere in the Home Counties. My work has varied from small courtyard gardens to the rejuvenation of large estates, small gardens for schools and new build projects involving collaboration with local planners. I lectured for many years in planting design at the Oxford College of Garden Design, and am a fully accredited member of the Society of Garden Designers.